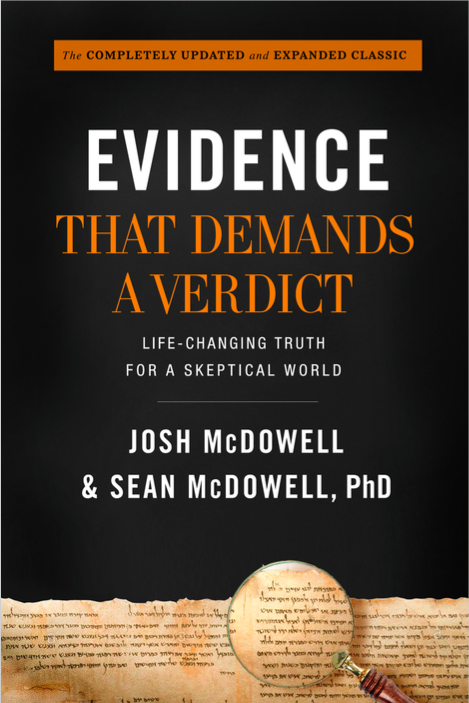 Evidence that Demands a Verdict was one of the most influential apologetics books over the past generation. World Magazine named it one of the top 40 books of the 20th century. Sean has recently partnered with his father, Josh, to update this classic for a new generation. While the updated Evidence is still the same style and format as past editions, this new version is substantially updated in a few ways. First, core chapters, such as on the reliability of the Bible and the Resurrection, have been completely updated. Sean and Josh respond to key objections raised by critics. Second, there are some entirely new chapters on issues such as the claim that Christianity is a copycat religion and that there were other "Gospels" that tell a different story about Jesus. This completely updated and expanded version is faithful to the classical Evidence but also tailored for a new generation. Lee Strobel said it is an "indispensable book that all Christians should keep within reach," and Louie Giglio said it is, "Significant. Timely. Life-changing."